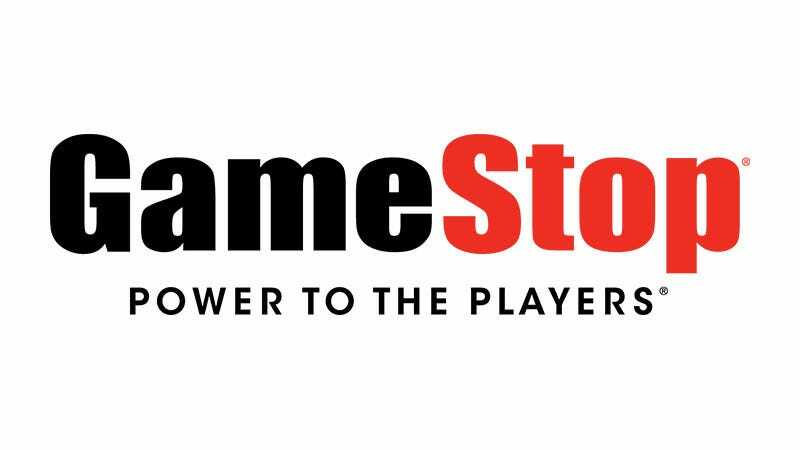 GameStop is introducing a new thing called PowerPass, which is a program that lets you pay $60 then, for six months, play as many pre-owned games as you want. PowerPass lets you choose a game from GameStop’s preowned library, take it home then swap it for something else when you’re done. There’s no limit on the number of games you can play during the six months, though you can only be renting one at a time. It’s a solid deal, but the best part might be that when the six months are up, you get to choose a preowned game to keep. The program is available only to PowerUp Rewards members (so that the game they’ve got can be tracked), and you can only choose from games on the shelf in a physical store, not from the company’s online catalogue. And they do mean any preowned game: there won’t be any restrictions or limited pools to choose from. The program starts November 19.